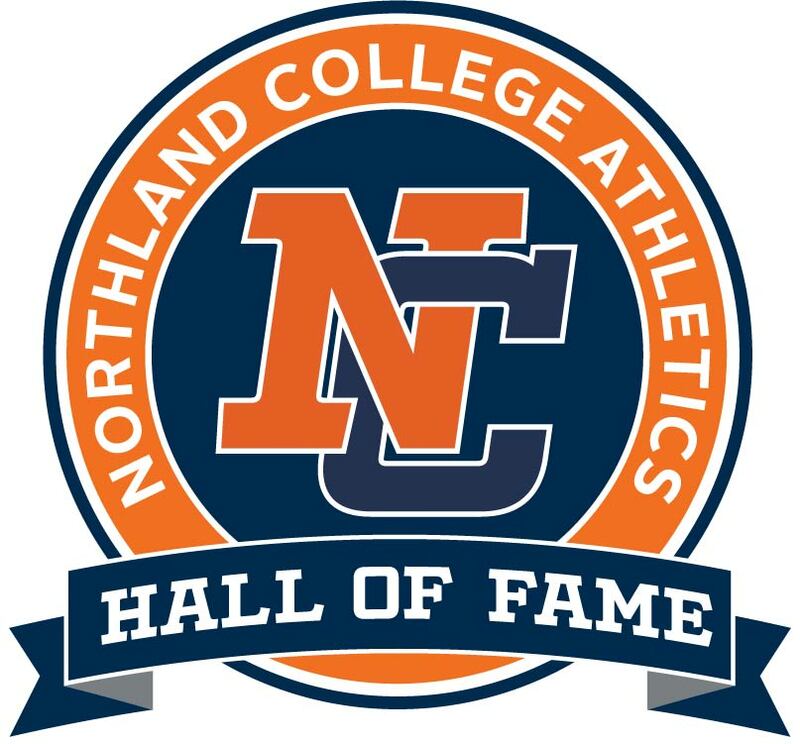 The purpose of the Northland College Athletics Hall of Fame is to give lasting recognition to those who have brought distinction to themselves and Northland through their achievement, commitment, sportsmanship, and leadership in athletics. View current Hall of Fame members. Nominations are now being accepted for the next induction. All nominations are rolling and a deadline will be determined when the next induction date is determined. Self-nominations are permitted. Please list any individual honors and awards, records, statistics (if known) and other achievements by the nominee during his or her tenure at Northland College. 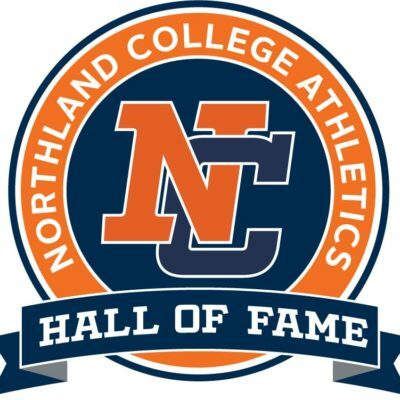 Please list any team honors and awards, records, statistics (if known) and other achievements by the team(s) on which the nominee played during his/her tenure at Northland College. 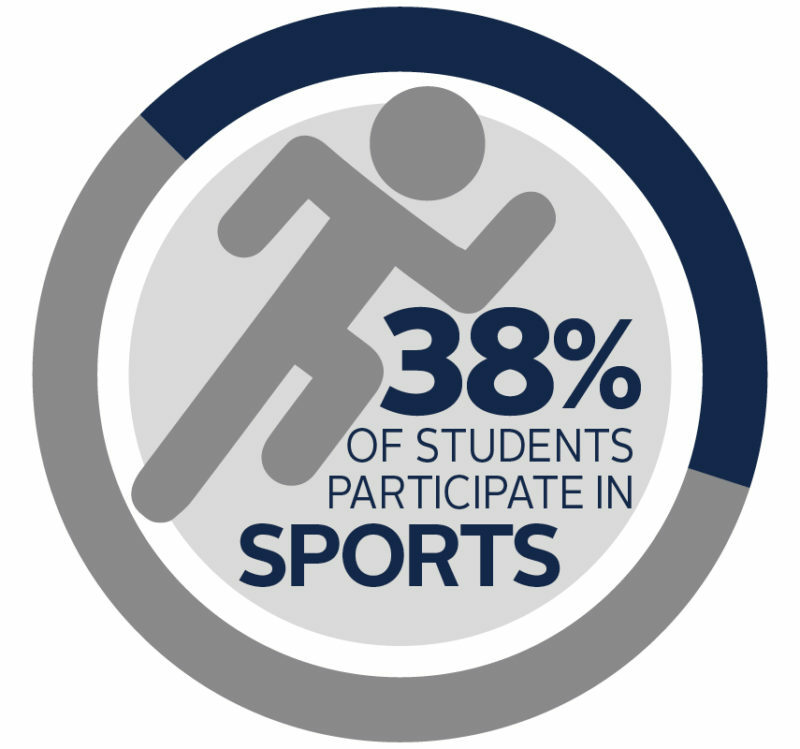 Please list any additional recognition the nominee has received in relation to their athletic career.